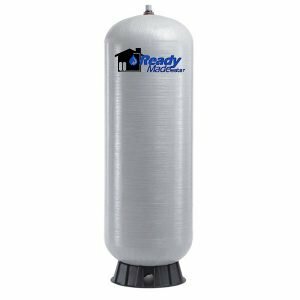 Our 80 gallon inline storage tank is the most economical water storage system that is currently on the market. Each of our products have been built with sustaining life no matter the situation. 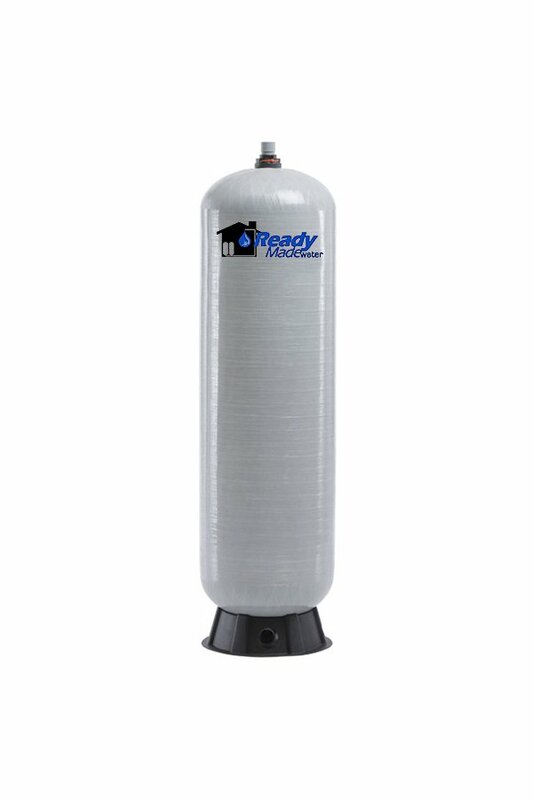 If it is water storage, food storage or any other pre-disaster problems, that’s why we sell what we sell.